GBS is leading Laptop Service Center in Chennai, Support all model laptops like Dell, Hp, Lenovo, Apple, Acer, Toshiba, Asus, Samsung, Compaq and other models. 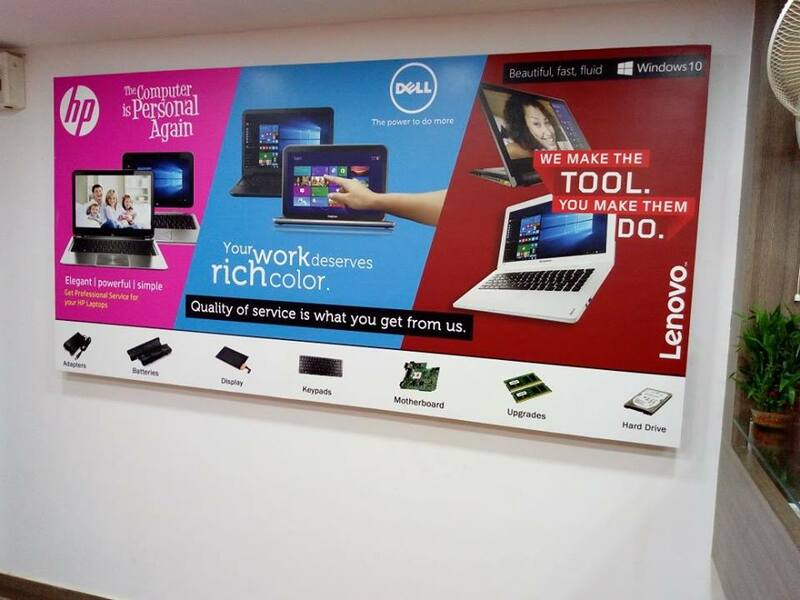 We are experts in laptop motherboard chip level service, broken laptop rework, laptop Spare parts upgrades. Call for laptop service support 9841603330.